The Truthiest Truth You Will Ever Read…. I humbly ask all my readers to PLEASE READ this extremely important article from James Perloff! This article should prove to you once and for all that the false “Left vs. Right” or “Republican vs. Democrat” paradigm most people operate under is a load of baloney! We are collectively being played like a fiddle. Arguing about front-man puppets like Bush or Obama plays right into the hands of the Globalists. This article, although lengthy, is vitally important. If you don’t understand how your enemy operates, you will never be able to defeat him. Please read this article and watch the videos. Even better – check into the information yourself. Every statement Mr. Perloff makes is factually correct When you are done, Please forward this to the people on your email list. 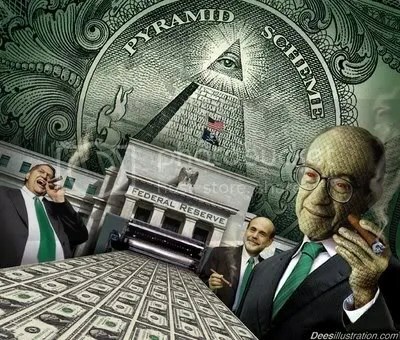 It will take a majority of people, fully awake and aware, to break the grip of the CFR and their money-master bosses. The reason that presidential candidates’ promises of “change” go largely unfulfilled once in office: they draw their top personnel from the same establishment groups – of which the Trilateral Commission is only one. 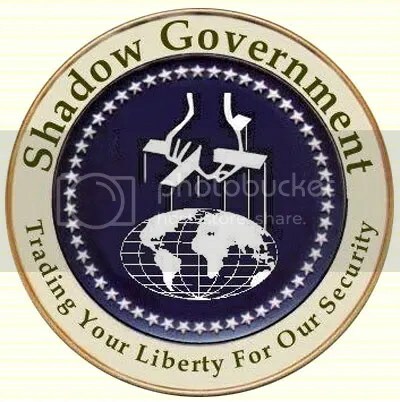 Two major means the establishment employs for controlling government policy: (1) through its influence within the two major parties and the mass media, it can usually assure that both the Republican and Democratic presidential candidates will be its own hand-picked men; (2) by stacking presidential cabinets with CFR members at key positions – especially those involving defense, finance, foreign policy, and national security – it can assure that America will move in the direction it wants. Since the council’s founding in 1921, 21 secretaries of defense or war, 19 secretaries of the treasury, 17 secretaries of state, and 15 CIA directors have hailed from the Council on Foreign Relations. Wilson, surrounded by the bankers, traveled to the Paris Peace Conference of 1919, which was settling the aftermath of World War I. His chief proposal there, of course, was the League of Nations – a first step toward world government. However, although the League was established by the Versailles Treaty, the United States did not join because the Senate refused to ratify the treaty. Despite what Americans were told, the postwar Marshall Plan was not invented by General George Marshall, though he did announce it in a 1947 Harvard commencement speech. 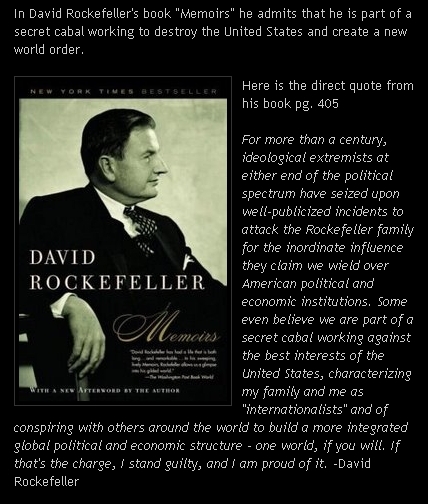 The Marshall Plan was dreamed up at a CFR study group with David Rockefeller as its secretary. Marshall was simply selected to announce the plan because, as a general, he would be perceived as politically neutral and help garner bipartisan congressional support for the plan. Unknown to the public, Marshall Plan funds were circuitously rerouted by John J. McCloy – appointed U.S. High Commissioner to Germany – to Jean Monnet, founder of the Common Market, which evolved into today’s European Union, a microcosm of world government. McCloy returned home to become chairman of the Council on Foreign Relations in 1953. The CFR is not a uniquely American phenomenon. It has counterpart organizations throughout the world – e.g., the Royal Institute of International Affairs in England, the French Institute of International Relations, etc. Jimmy Carter was a member of the commission, hand-picked to be president after meeting with Brzezinski and Rockefeller at the latter’s Tarrytown, New York, estate. 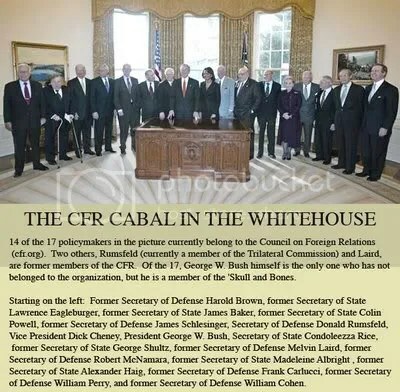 Carter filled his administration with CFR members and Trilateralists. Indeed, Brzezinski noted in his memoirs that “all the key foreign policy decision makers of the Carter Administration had previously served in the Trilateral Commission.” Carter then embarked on a destructive course of foreign policy that included betraying the Shah of Iran, leading to the installment of Ayatollah Khomeini and the U.S. hostage crisis; betraying President Anastasio Somoza of Nicaragua, resulting in a Marxist dictatorship under the Sandinistas; and betraying Taiwan in order to recognize Communist China – a move previously set up by Richard Nixon’s overtures to China, dictated by his own CFR advisers. A similar stratagem had been used against the peoples of Europe – by first deceptively hooking them into an “economic” alliance called the Common Market, which then, requiring common laws to regulate trade, transformed via a series of steps into the European Union, the super-national government of Europe that is swallowing up national sovereignty. That is why the greatest danger of all is to allow new walls to divide us from one another. The walls between old allies on either side of the Atlantic cannot stand. The walls between the countries with the most and those with the least cannot stand. The walls between races and tribes; natives and immigrants; Christian and Muslim and Jew cannot stand. These now are the walls we must tear down…. Yes, there have been differences between America and Europe. No doubt, there will be differences in the future. But the burdens of global citizenship continue to bind us together…. In this new century, Americans and Europeans alike will be required to do more – not less. Partnership and cooperation among nations is not a choice; it is the one way, the only way, to protect our common security and advance our common humanity. The idea that Barack Obama became president from a “grass-roots” movement is illusory. American government policy continues to be largely dictated by the rich and the few. 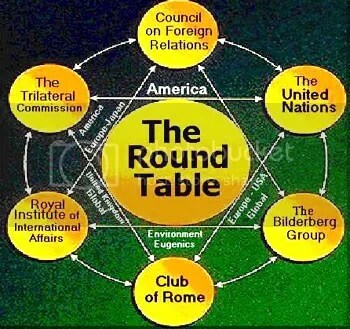 This is generally unknown to the public – not because it is a bizarre conspiracy theory, but because the same power elite who run our government, mega-banks, and multinational corporations also run the major media, as an inspection of the CFR membership roster would reveal. 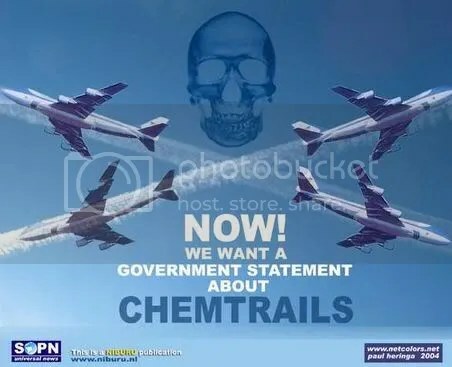 I encourage you to read through the information in “What the hell are they spraying on us Parts 1 & 2” and to also check out the links I have posted under the “Chemtrails” section to the right. I must warn you, once you see the chemtrails for yourself, and begin to understand what is being done to us, you will never enjoy the bliss of ignorance again. The good news is that more and more people are waking up, and the powers-that-be that are doing this to us are running out of time.